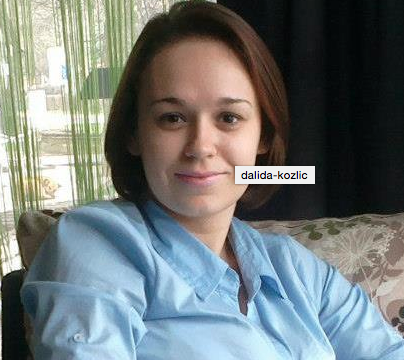 Employees of the public company “Lokom” Ltd. in Novi Grad Sarajevo catch and kills stray dogs in the former military object “Safet Zajko” every day, claims animal rights activist Dalida Kozlić. According to her statement, due to the criminal offence of torture and unlawful killing of animals, she has filed criminal reports against four companies and 18 individuals including the mayor of the municipality of Novi Grad, Semir Efendić (SDA political party). “The public must know that this hygiene service that is illegally formed within P. C. “Lokom”. It is not licensed and registered by the court for an activity of removal of stray dogs. Despite this fact, these illegally acting dog catchers of “Lokom” have been catching and killing stray dogs for almost two years. 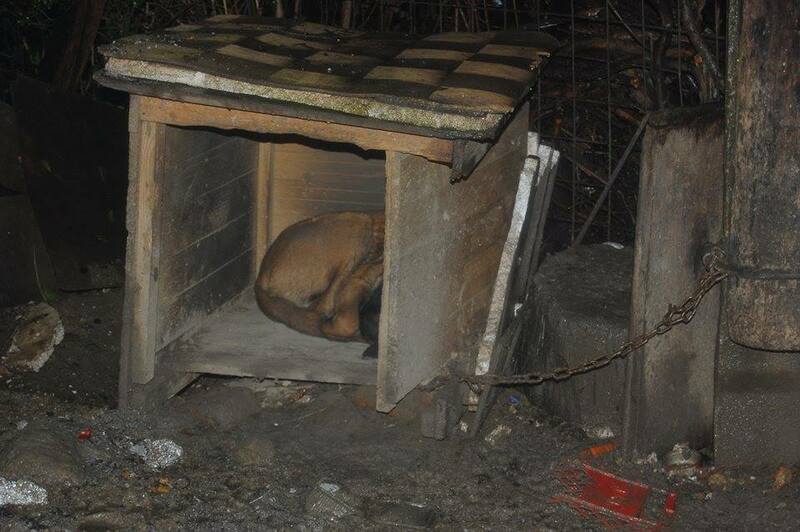 We know that a legal shelter for stray animals is not formed by the municipality of Novi Grad, but the municipality has formed an illegal pound in the former military object “Safet Zajko”. 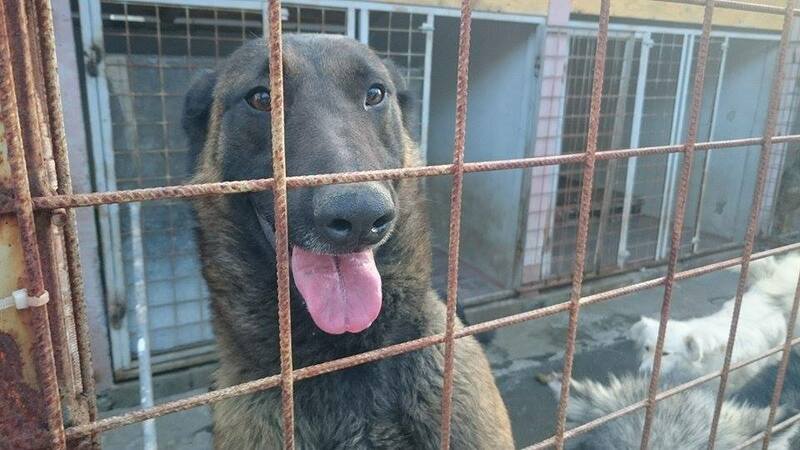 Dogs are killed in the veterinary station “Novi Grad” Ltd., which is located in Reljevo and in the former military base “Safet Zajko,”” says Kozlić. 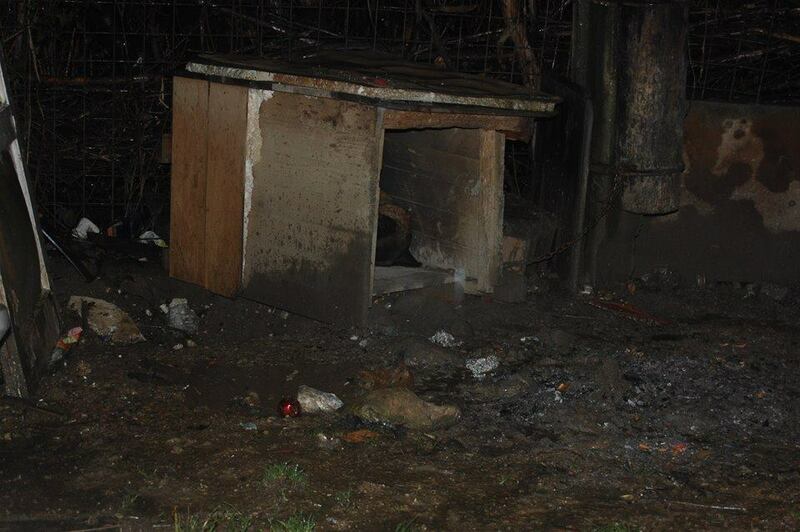 She adds she has tried to find out where in the municipality of Novi Grad “Lokom” disposes the corpses of the dogs. She was informed it was a “business secret”. The public company “Rad”, which has a license to remove, transport and disposal of dog corpses, have confirmed their workers take the corpses from the former military base “Safet Zajko”. “Bodies are driven to the landfill in Buca Potok and we throw them in special pits and cover them with lime and other special sanitation substances that do not endanger the environment,” confirmed the public company “Rad”. 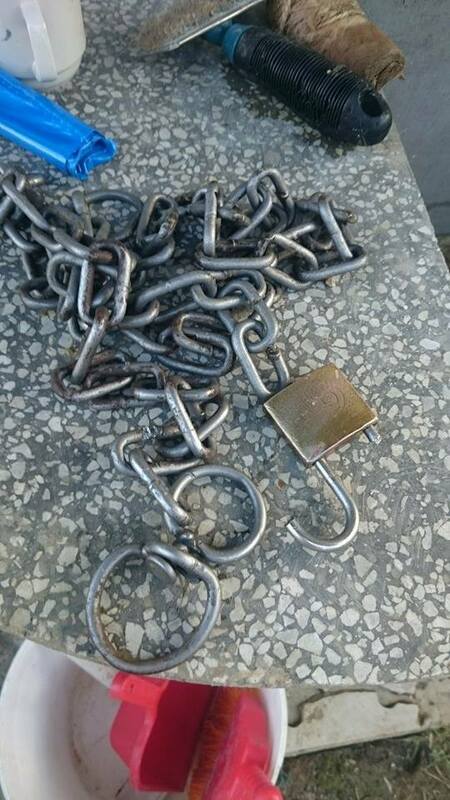 We have tried to get information from “Lokom”, whose director is Ramiz Durakovic (SDA), about what their teams are doing with captured animals and where they are transported. However, instead of answering, the management has referred us to the Veterinary Station of Novi Grad, who allegedly is in charge of these questions. 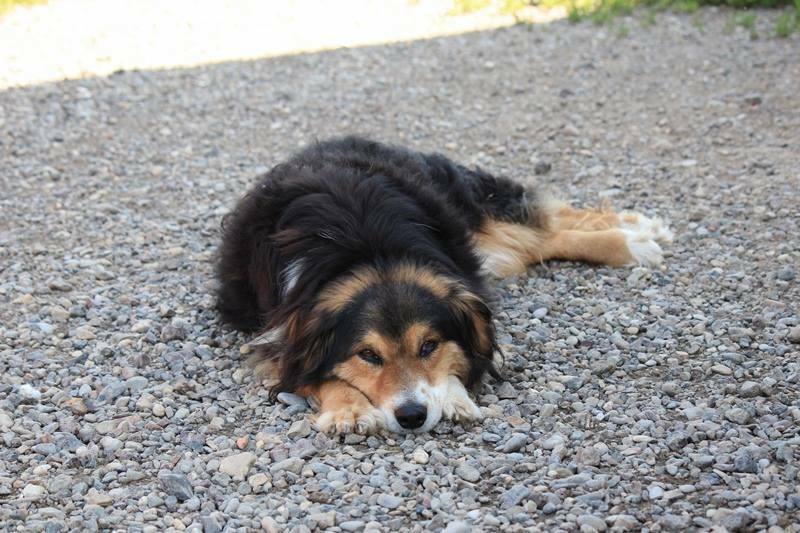 Reports about the killing of stray dogs in the military base “Safet Zajko” were received by inspectors of Cantonal Administration for Inspection Affairs. “We have had several complaints regarding legality of the hygienic service that works at this company. However, during our control we did not notice any irregularities,” the institution stated. You can also email Semir Efendic, Mayor of Novi Grad Sarajevo Municipality: ngsa@bih.net.ba. 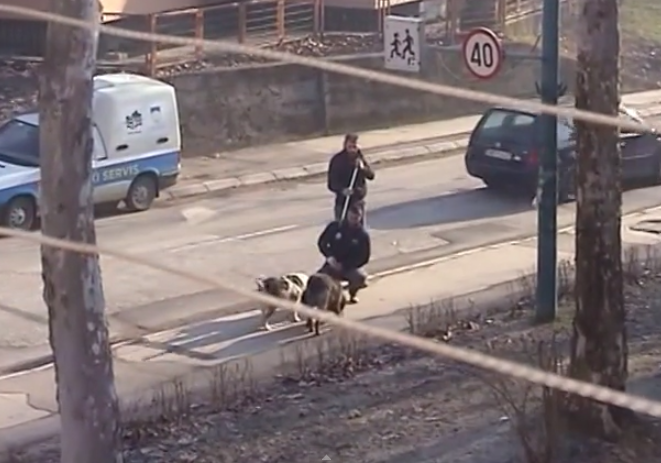 Videos have emerged of illegal dog catchers operating in Sarajevo, Bosnia. 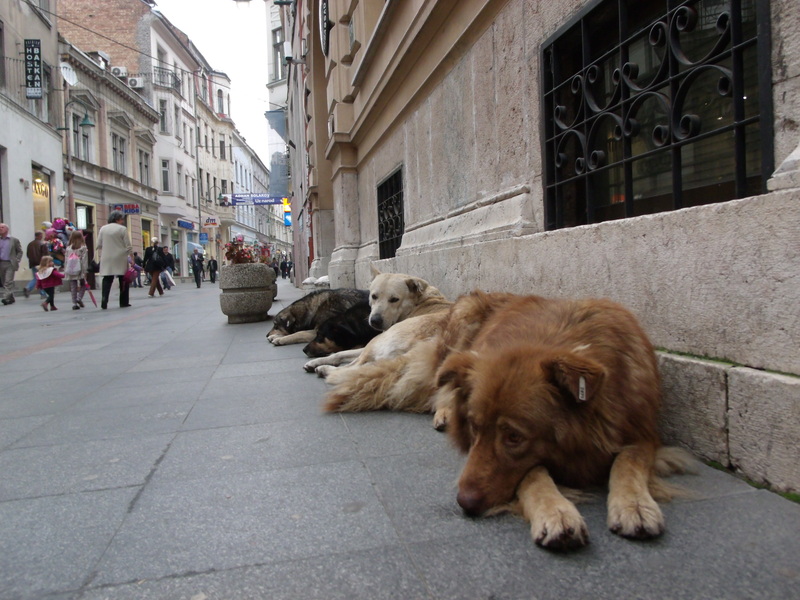 There is an ongoing illegal campaign to exterminate stray dogs in Sarajevo. The dog catching operations are being overseen by Semir Efendic, Mayor of Novi Grad Sarajevo Municipality. We are asking everyone to email him and demand an end to this illegal and inhumane extermination of stray dogs. His email is ngsa@bih.net.ba. Or tweet at @novigrad2012. 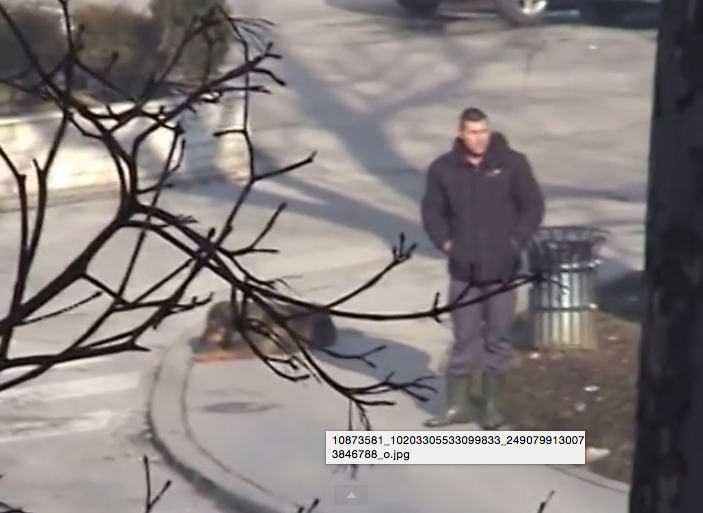 The following video shows these infamous “dog catchers” of Sarajevo at work, using a blow dart…. Only an official veterinarian is allowed to use blow dart and to sedate animals. These men in the video are not veterinarians. In addition, when a dog is sedated by a vet who uses a blow dart, there is no reason to use another syringe. A man who had been taking care of the dog in the video filled an official request to get his dog. There has been no response. It is mostly likely this poor dog was killed with the second injection. And finally, it is a fact that even a legal hygienic service (Lokum, who is the service catching these dogs. is not legal) is not allowed to use blow and to sedate animals. For more information and a breakdown of the video into separate parts and an explanation, please see Journalists for Animals. Since this video has been published, the representative of the British foundation Dogs Trust issued a statement to the media. The statement says that Dogs Trust will withhold its support to Canton Sarajevo in resolving the problem of stray dogs if the overseeing institutions sanction continuing violations of the law. Below is a translation of an article published last June. The horrific truth is that nothing has changed since then and the mass removal and killing of dogs is happening on a daily basis without regard for the existing law or any accountability. In fact this week, “Av-Mau” animal protection organization issued a statement and a warning that the public company “Lokom,” under control of Novi Grad Sarajevo County, in an attempt to delegitimize local animal welfare activists and to deflect attention from their ongoing and illegal removal of stray dogs from Sarajevo streets has submitted a formal request to the Ministry of Justice of Bosnia and Herzegovina (BiH) to curtail the work of local animal welfare organizations in Sarajevo by removing them from the official registry. If the Ministry of Justice agree, then the strays of Sarajevo are without advocates… the situation is dire. Last week, a letter from a group of residents of Sarajevo municipality of Novi Grad and Vogosca was sent to the addresses of numerous editorial boards and diplomatic missions in Bosnia and Herzegovina and Croatia to draw attention to the mass killing of animals in their city and to ask the recipients to send request to the BiH authorities to stop this terrible practice. In the remainder of the letter they cited an example of an incident which occurred a few days ago in Vogosca. At 127 Josancka Street, a dog was caught; a grey female with an ear tag, which means that she was sterilized, vaccinated against rabies and cleaned of endoparasites, and was a lovable and peaceful dog. She was taken in an unknown direction, but she never arrived to the place where they said she would be taken to. 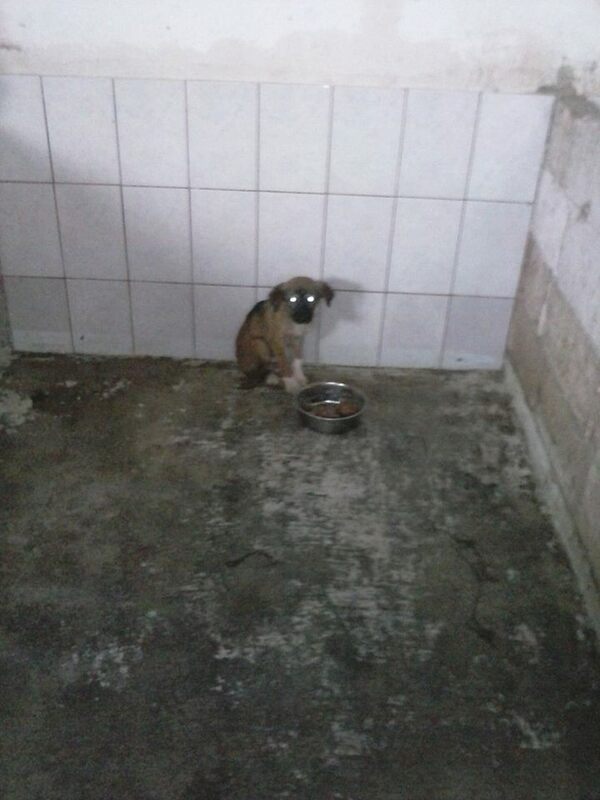 Concerned residents went to all shelters and veterinary stations in the Sarajevo Canton, but according to employees of these facilities, the dog was never received and the Lokom employees never entered any of the facilities. On that day, the residents contacted the police who arrived on the scene to collect statements. This entire incident was photo-documented, and there is also video-documentation given that they expect Lokom’s management and their political cronies to negate and disavow the entire incident. Sarajevo residents also noted in the letter that the hygiene service Lokom works contrary to provisions of law and without formal authority. 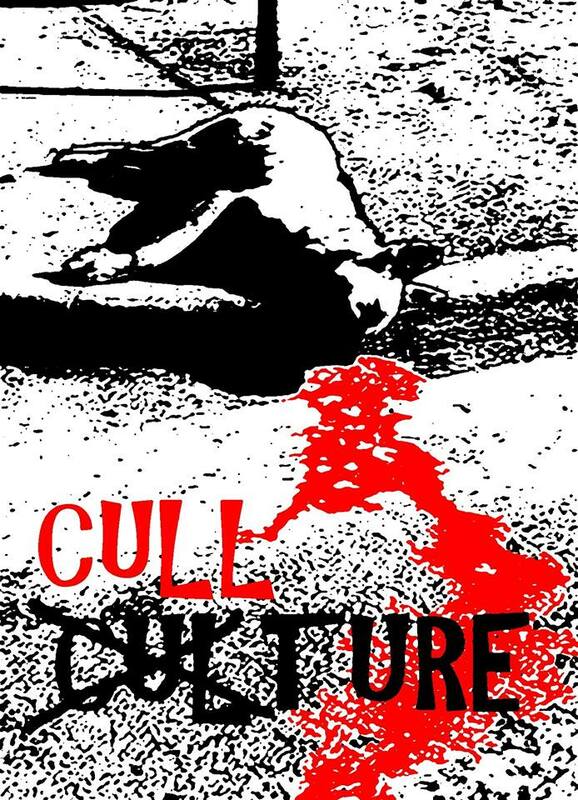 First published in English on Journalists for Animals. For recent stories about animal abuse in Bosnia please see their Week in Bosnia page. 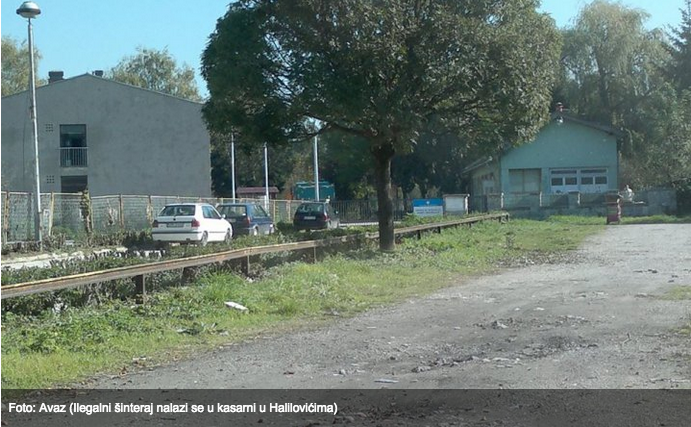 Animal activists and citizens in BiH are documenting the illegal rounding up and killing of strays. In addition there are countless dog shelters in the country that are documented by animal rescue organisations and activists to be inhumane and ‘death camps’ for dogs, and are in fact used for money laundering purposes: money destined for the dogs and the shelters is pocketed. I am writing to ask your assistance in ensuring that the animal welfare laws of the country are upheld and implemented, and that dog shelters be monitored to ensure that the conditions are improved and that the dogs there are safe, that animal activists be allowed to document and ensure that the laws are applied. We have been advised by BiH lawyers and activists that as the BiH politicians themselves are involved in stealing of money from illegal shelters and hygienic services (who are employed to rid the streets of strays), and that since the prosecutors and police officers are also corrupt, the only way to force the BiH political establishment to stop their illegal practises is pressure from international organisations and especially embassies. 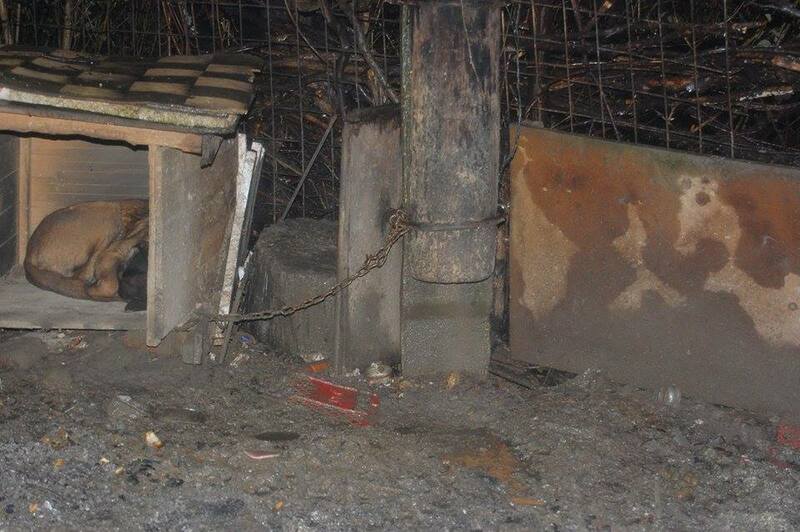 Dog chained her whole life, living in horrific conditions – FREED! A few days ago Mia Ožegović made a post on Facebook about a dog her friend had discovered living in the yard of a house in the city centre of Sarajevo, Bosnia Herzegovina. 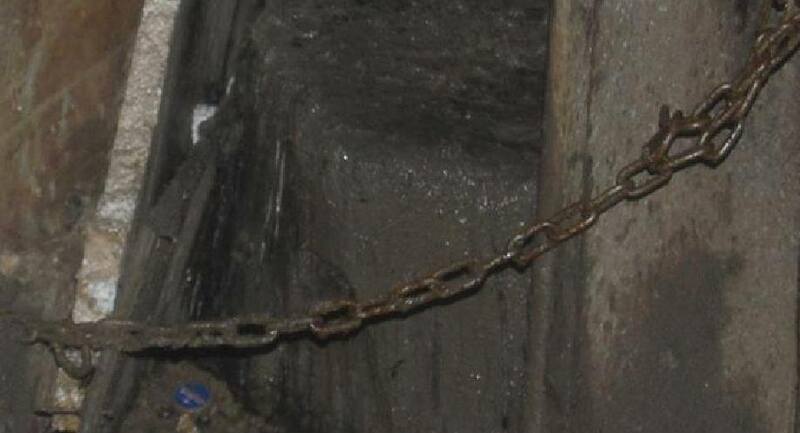 The dog was chained by a 1 metre rusted chain and living in horrific squalor. It was clear the chain never came off… and most likely the poor dog lived on the end of it 24 hours a day, day in, day out for all of her young life. 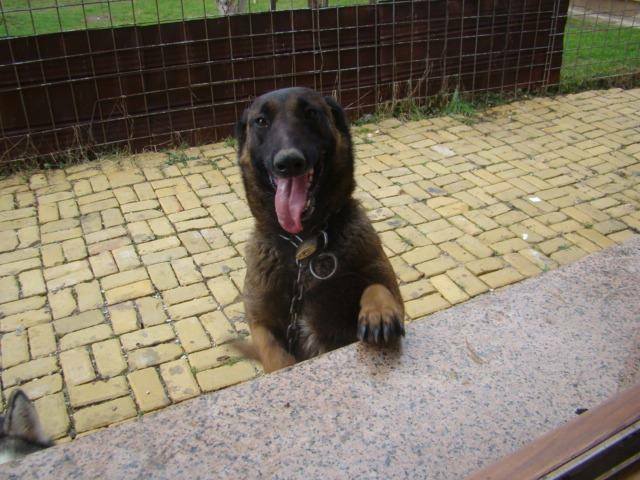 She’s a purebred Belgian Shepherd (malinois) female, probably about 2 years old. As this is Bosnia, Mia and her rescuer friends knew that calling the authorities would have no effect. They tried for two nights to release the dog, but their pliers were poor and couldn’t cut any part of the chain which was wrapped around a wooden post (used to conduct electricity to households in that area), so tight and thick that they could not dismantle it nor cut it, and the chain itself was wrapped tightly around the dog’s neck twice and had a padlock which held it in place. They considered offering to buy the dog from her “owners” (a Roma family) but from other experiences with similar situations, they knew this would cost an enormous amount of money, money that would be needed to keep the dog in safety and give her proper veterinary care and good food and help her find a new family that would actually take care of her and give her the love she deserves…. Last night Mia and her friends bought second-hand bolt cutters and went again after midnight, and this time they succeeded ! The cutters snapped through the chain. The dog is free! 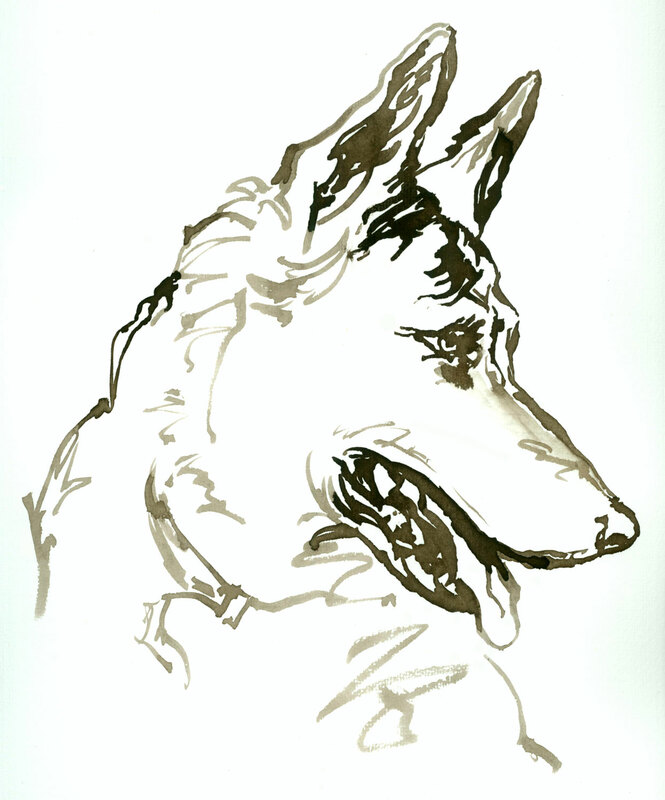 Mia named this beautiful dog Sheba. Sheba is now in a pension (kennels) where she will get premium food, indoor stay, regular walks and a clean warm bed at night. Mia says, “She is hyperactive, funny, great, loving and so far we haven’t noticed any major issues with her. She smells a LOT and has fleas.” She’ll be given a bath and a proper vet check.